In 2013 I saw that a friend of mine (that had modeled for one of our collections) was sharing the new book from her husband (or maybe fiance) at the time. I quickly ordered the book, The Power of Consistency, by Weldon Long, which was already a New York Times bestseller. I devoured the book and as I did I was highlighting and adding my own notes throughout the whole book. Wally was writing and sharing so many of the truths of the WHY I knew our business was growing and changing. Consistency. Not only did I share this book in my online Building a Creatively Made Business but it was included as curriculum in my live Creatively Made Business workshop. This book is powerful whether you have a business or not. Life is pretty sweet because Wally has become a real-life friend and shortly after we moved into our new home he and his wife attended one of our outdoor concerts. At this event, Wally told me that if we ever did a business workshop at our studio that he wanted to be a part of it. This later would become an incredible gift to the women gathered and to me because Wally is a speaker to fortune 500 companies and his speaking engagements start at $20,000 (just a BIT out of our budget). Wally’s book, The Power of Consistency, has had a huge impact on our business and a reminder to walk out what we already believed in! 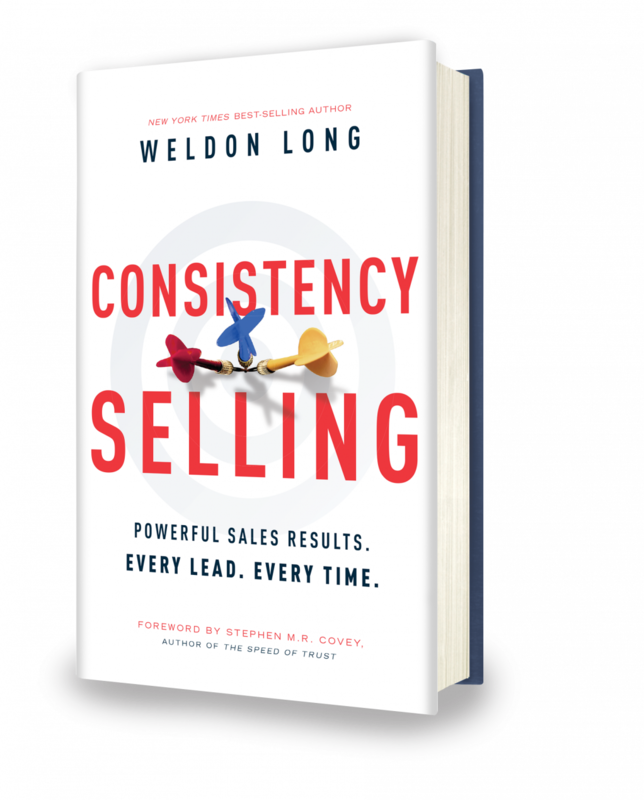 I am so excited to tell you that Weldon Long’s newest book, Consistency Selling, has JUST launched! My copy is waiting for me when we get home from Texas! Wally gives real tips and real steps of action for real results! That is who he is and what he teaches. 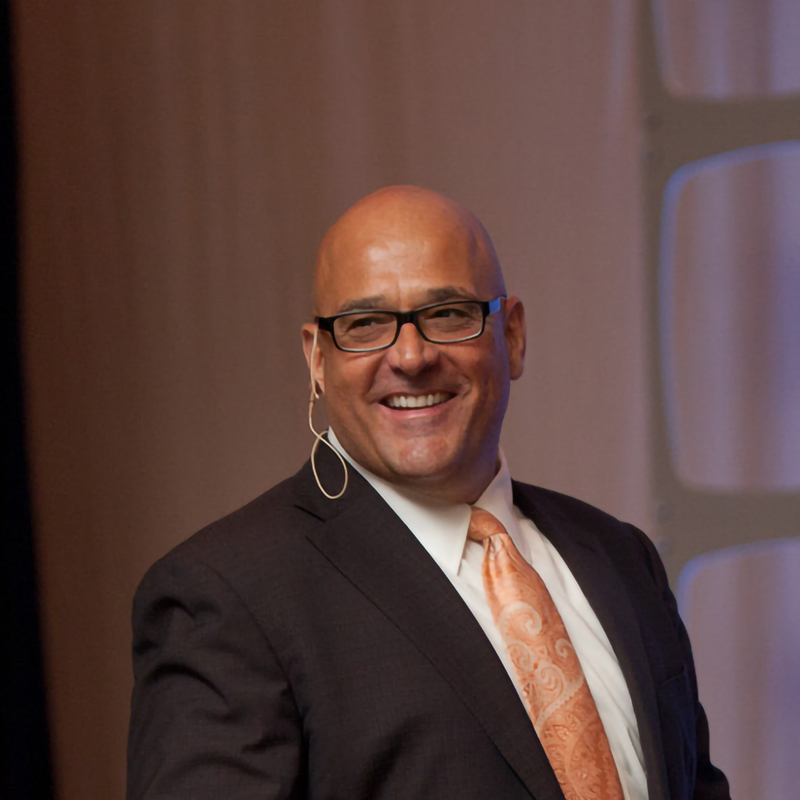 Weldon Long is a successful entrepreneur, sales expert and author of the NY Times Bestseller, The Power of Consistency – Prosperity Mindset Training for Sales and Business Professionals. He is one of the nation’s most powerful speakers and a driven motivator who teaches the Sales and Prosperity Mindset philosophies that catapulted him from desperation and poverty to a life of wealth and prosperity. At the age of 39, Weldon was living in a homeless shelter after having served 13 years in prison. A 9th-grade dropout and three-time convicted felon, he found himself broke and unable to find work. After 6 months of knocking on many doors, he landed a sales position and quickly became one of the industry’s top sales leaders. In 2004, he opened his own company, and in 2009 that company was selected by Inc. magazine as one of the nation’s fastest-growing privately held companies. Weldon currently lives in Colorado with his wife and their two children. He has lived his journey and he shares how he has gone from having nothing to abundance…but for you to have the same you have to show up! Join me in celebrating Consistency Selling: Powerful Sales Results. Every Lead. Every Time. Way to go Wally and thank you for how you lead and teach!